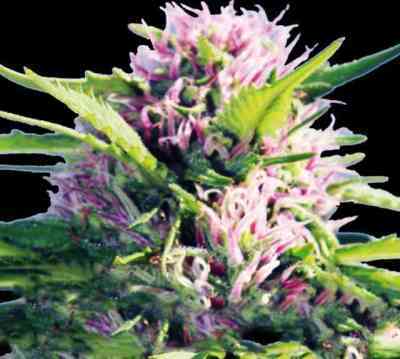 We consider Ortega Indica marijuana seeds, a medicinal cannabis variety. 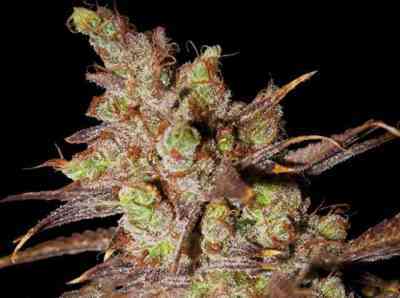 Ortega Indica is a hybrid of Northern Lights #1 and another strong Indica, both dating back to the late seventies. Extremely penetrating odour/aroma: earthy, spicy and tobacco. 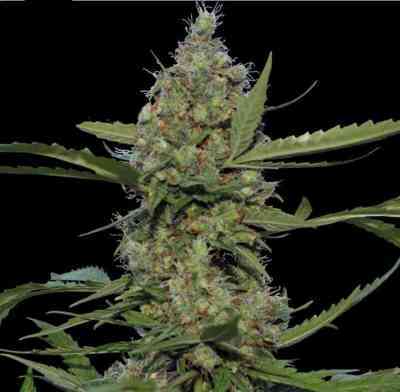 Our seven-person test team reported that Ortega Indica is a good variety to smoke before going to sleep, a feature present in all Indica strains, but more extreme in Ortega Indica. It works as an effective sleeping pill and tranquilizer. Ortega Indica is special in that it’s "stone/high" does not have a cloudy "morning after effect". In other words, the morning after smoking Ortega Indica, almost no cannabis effects are experienced any more. Smoke Ortega Indica and wake up with a clear mind. This is seldom the experience after taking sleeping pills or tranquilizers. 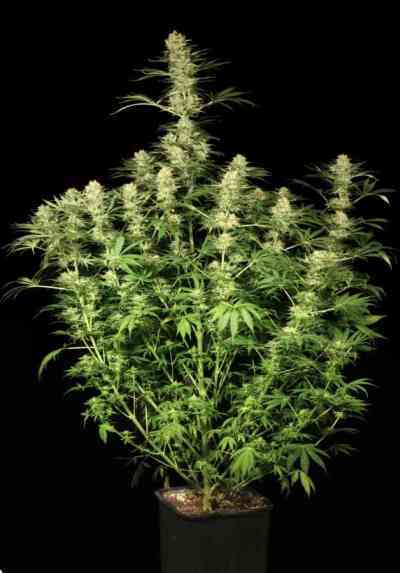 Ortega Indica plants stay small (dwarf-like) and compact and are quite homogenous. The stoned/high is medium strong. Best results indoor and also greenhouses in temperate climates. Compact buds, medium yielder.